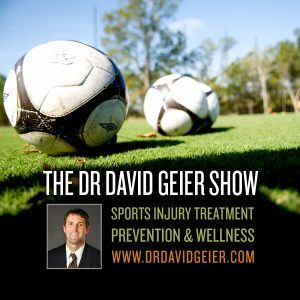 Episode 232: How do NFL players play through pain? This is a quick reference list for the locations of show topics in Episode 232 of The Dr. David Geier Show. How do NFL players play through pain? Does someone who doesn’t want to continue to pitch need Tommy John surgery for a UCL tear? 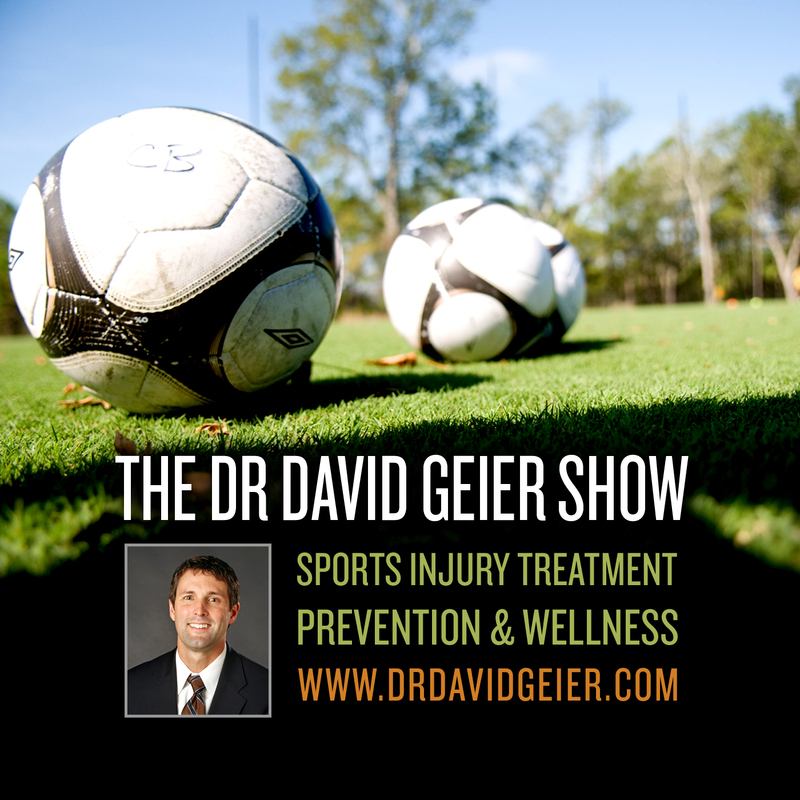 How quickly can a player return to football after a partial ACL tear? Should you try surgery or rehab for a SLAP tear?